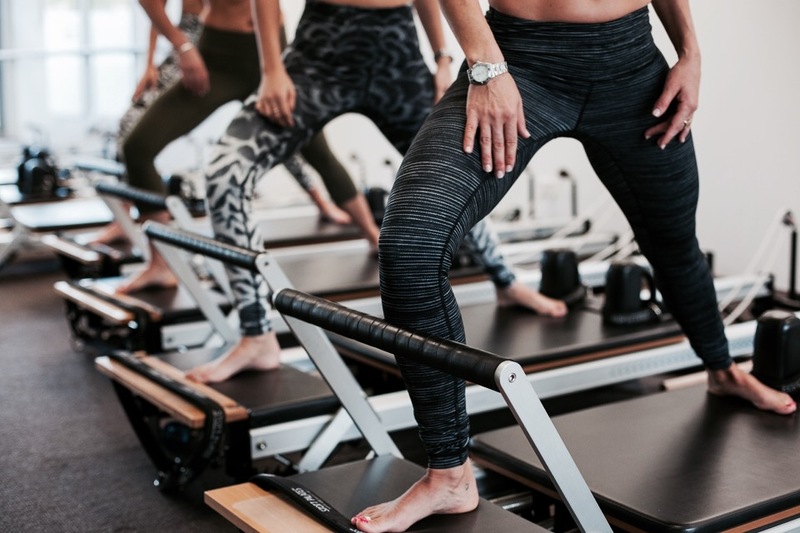 All NEW CLIENTS to the studio must attend 1x Intro to Pilates session before entering into a regular Reformer or Matwork Pilates session, This session is for all levels. If you show up to a class without doing the intro class you will be asked to complete an intro class first before you will be let in to attend a regular session. We offer a small schedule. If you are interested in attending private classes please contact us to organize a suitable time. Are you looking for Pilates sessions to come to you? Would like to organize a group session in the studio? We can provide Pilates services for companies, schools, community groups, sports teams, or any group that you may be involved in. CORPORATE PILATES classes are charged at $160 per session. We can supply all the necessary equipment to any corporate location in the metro area or discuss other arrangements. Our service is charged at a per session rate and may incur excess charges for extra travel, parking fees etc. This price is based on a course program of 10+ sessions and can be tailored to suit your company’s needs. Discounted rates can apply for larger course programs. Maximum of 20 participants and includes all equipment. Send the gift that keeps on giving to a friend or family member. You have the choice of buying a gift card in the amount of one of our Pilates packages or a gift card for the amount of your choice. Once you have made your purchase, gift cards can be printed off immediately or you may also request a hard copy gift certificate from our admin that can be picked up at your nearest studio location or mailed out to you. To arrange this please contact our admin team at info@thepilateslab.com.au or 0431117484.